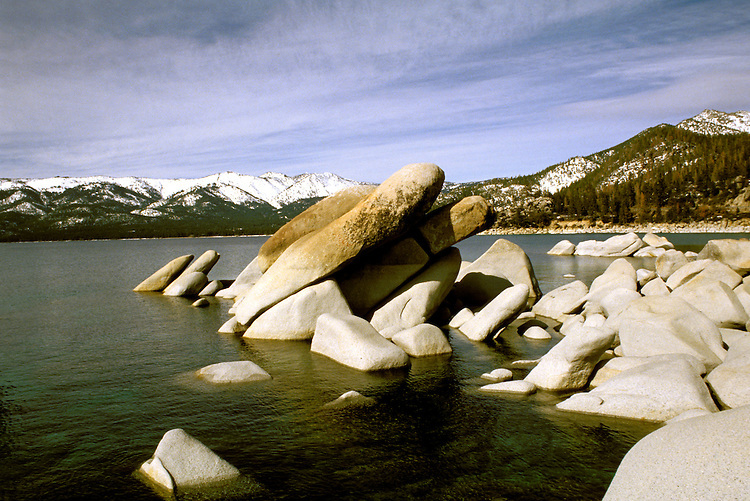 California: Lake Tahoe. View from Sand Harbor. Photo cataho105..Photo copyright Lee Foster, 510/549-2202, lee@fostertravel.com, www.fostertravel.com.